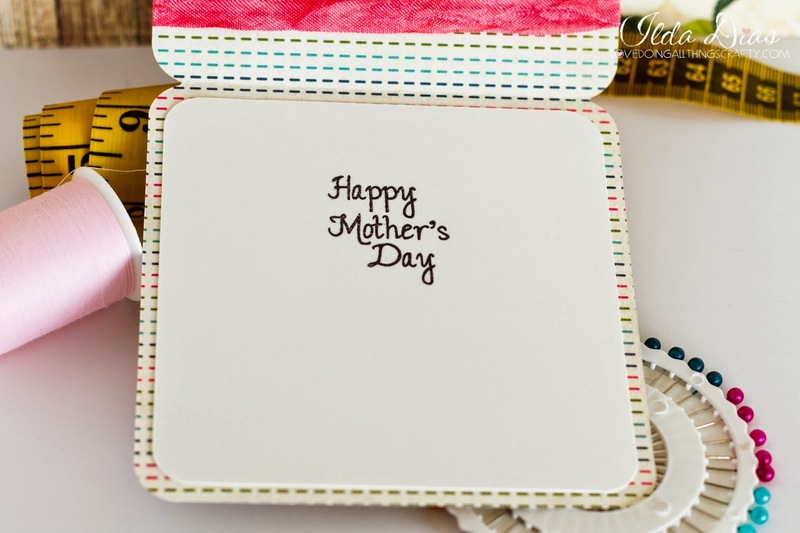 Happy Mother's Day to all Mothers reading this post! Today I wanted to share with you all the fun cards I made for the moms in my life. Since I was making some for myself, I thought I would make a few more for my children's school Auction that took place this weekend. 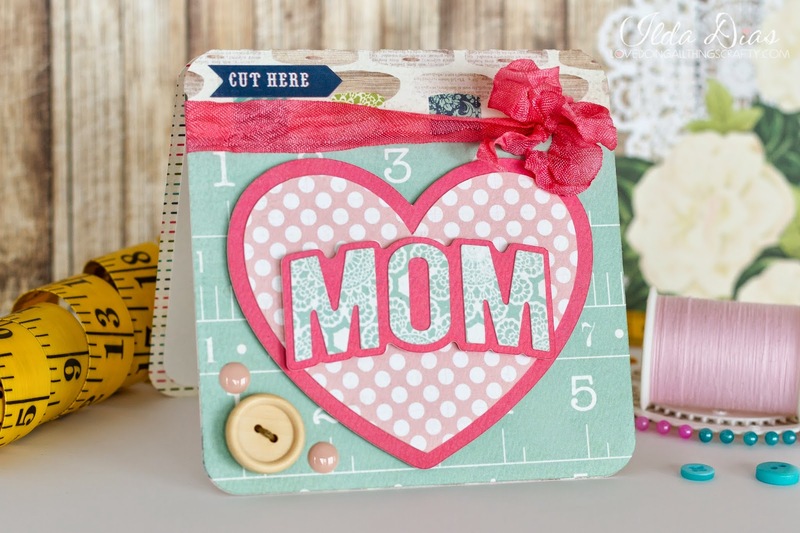 The cards are all same with a few different embellishments. Love how they turned out and hope you do too! 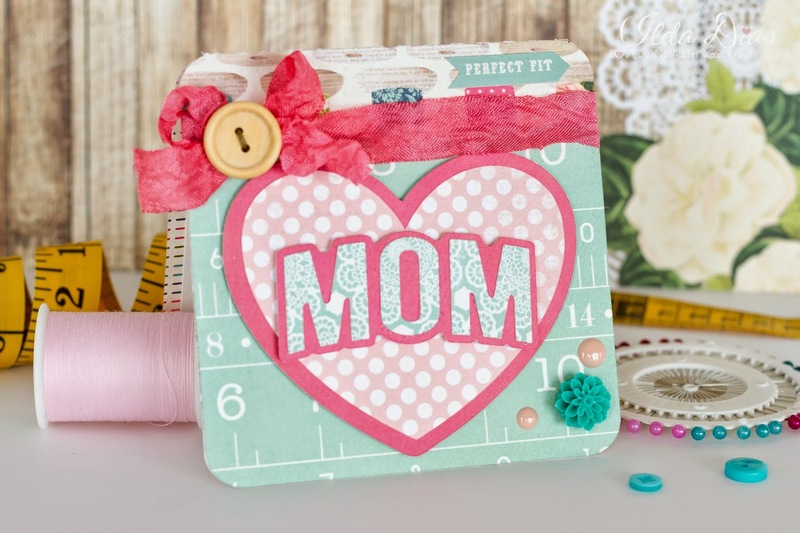 These first cards are perfect for the mom that sews. I stamped the inside of the cards with a stamp from Craftin Desert Divas -Happy Celebrations stamp set. 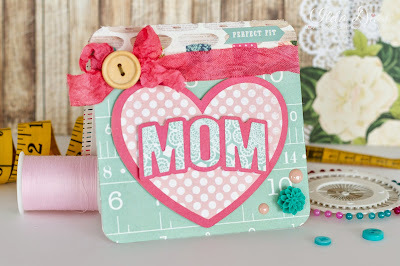 The papers I used comes from Carta Bella's Sew Lovely Paper Collection. Love this paper!!! 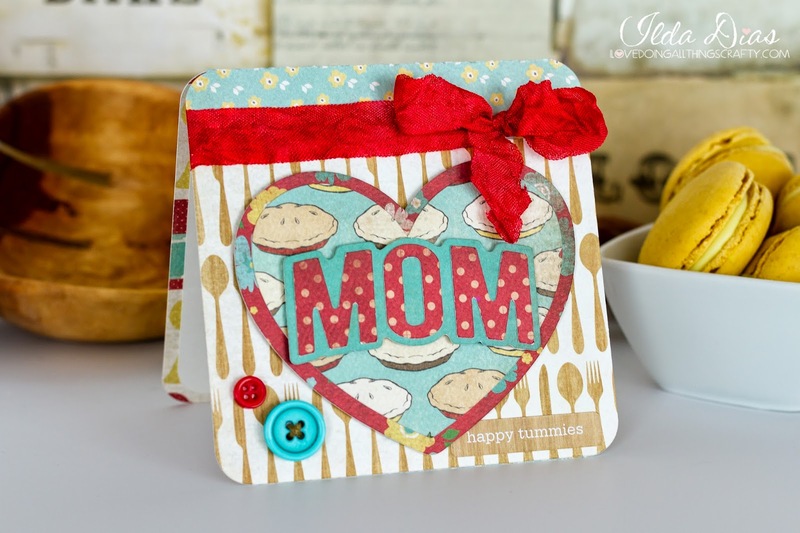 Here is the same card with a different Carta Bella Collection. The papers for this one comes from Homemade with Love. 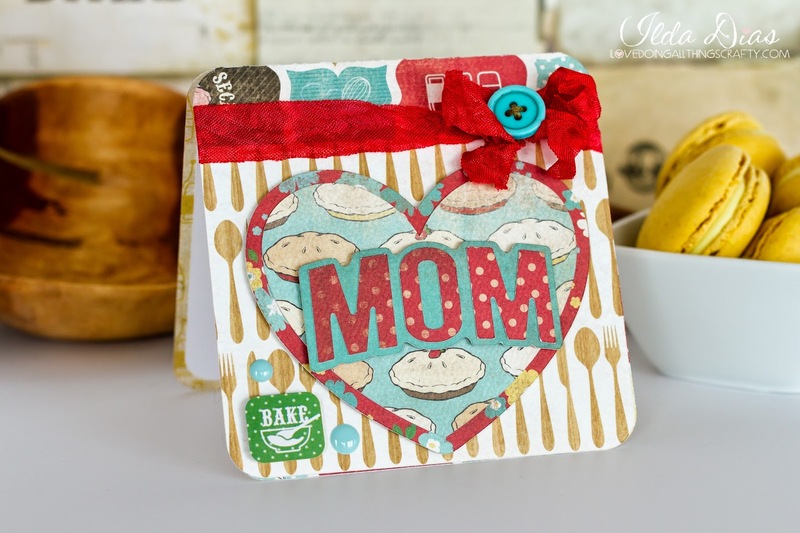 This paper is perfect for the Baking Mom in your life! 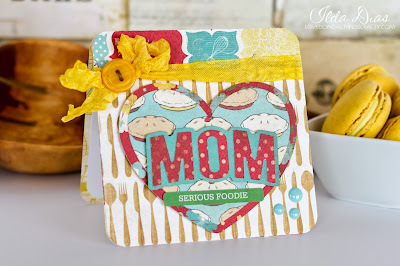 The files for this card all come from SVG Cuts Cards for Mom Kit. I used pieces from 3 different cards in the kit to come up this design. 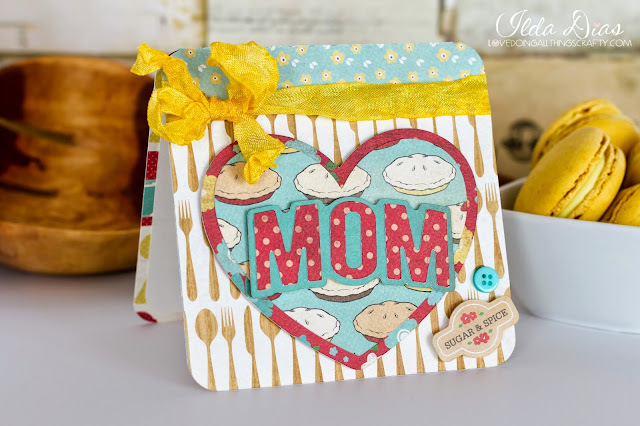 Sweet and simple.... especially when making multiples! Hope you liked my Mother's Day Cards! I think this design could also be used as a Valentines Day card or even an Anniversary card.